Proves God's existence using logic and humor... then proves that the atheist doesn't really exist. This book was written so that you could easily hand a friend, co-worker or family member a humorous book that also contains the gospel message. Contrary to popular opinion, the existence of God can be proven - absolutely, scientifically, without reference to faith or even the Bible. It is also possible to prove that the Bible is supernatural in origin. This book will do just that. It will also show the atheist that he doesn't exist, reveal the true motives of the agnostic, and strengthen the faith of the believer. "Overall, the book is hilarious and tries to accomplish the same thing C. S. Lewis did when he converted from atheism to Christianity. The book is short and easy to read and apparently very dangerous to the establishment." "This book is incredible. I take that back, Comfort just lays the truth out in the best way that it can be laid out, because atheists will always have excuses. 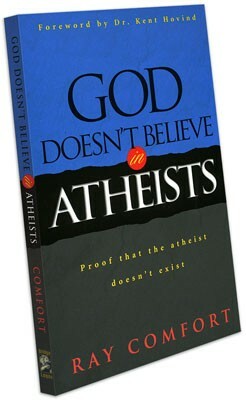 Comfort tackles many excuses atheists use and proves them wrong. Great book." "This book is so awesome!!! 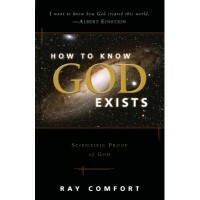 I recommend this to everyone, Christians and atheist alike. 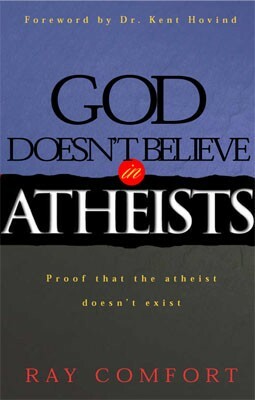 This book will change the heart of an atheist or make a Christian's heart stronger. It has a lot of great facts and Mr. Comfort presents all of it in a simple way and sometimes he is very humorous when stating his logic. This was a book that I could not put down, I read the entire thing in one sitting." "I loved this book so much I loaned it to my father, and he won't give it back! He used it in Sunday School, and marked passages. So I've bought myself another copy, as well as a few copies for friends." 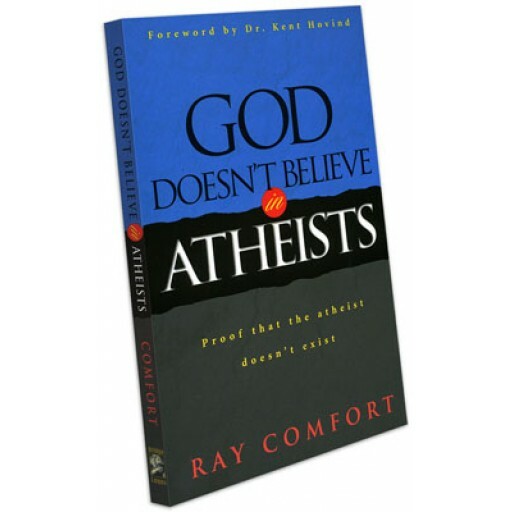 "With sharp reasoning, infallible logic, and quick wit, Ray Comfort slices up the thin veil of atheistic "reasoning." No more excuses for those who would deny the existence of God. And nowhere to run. But to the cross."